Managing rental properties goes far beyond repairing leaky taps or finding new renters. You need to manage your finances well when you're involved in the complex business of rental property management. And for this to happen, it's important to maintain accounting processes that support your business development. Creating a spend management program provides the infrastructure behind your spending decisions. You create a corporate spending policy and employees report back on their spending, making it more visible. By talking about your spending decisions, you establish controls on spending that can lead to tighter business spending and more savvy purchasing decisions. If every purchase involves extensive discussion, you may be wasting time and money. Develop a list of preferred vendors and products that your employees know and trust. By planning for the small stuff, you avoid spending large amounts of time on small decisions such as what fridge to buy. Instead, you've done your homework and you know the particular unit is energy efficient, low maintenance, and available at a cost that you can afford. 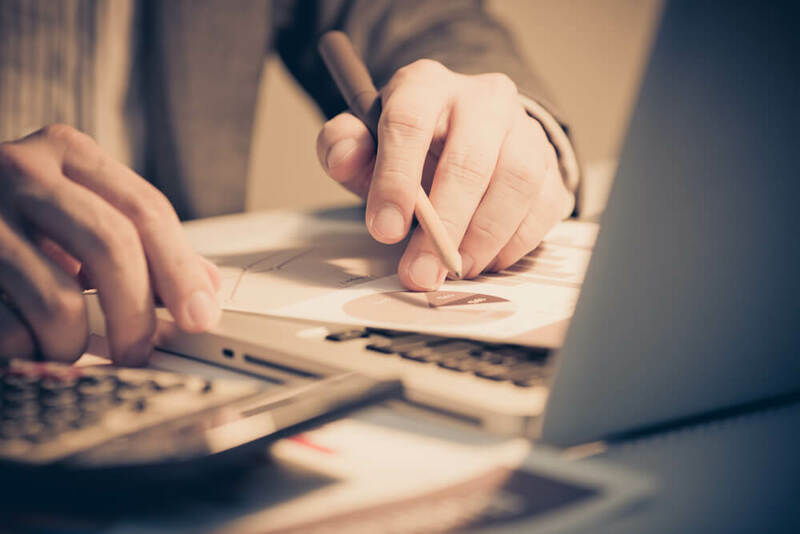 While larger management companies generally use an accrual method of accounting, recording income and expenses when they occur, it can be helpful to smaller companies to use a cash accounting method. With the cash accounting method, you log expenses and income when it comes into your account. This helps you see what's actually in your account when you're starting out and have a smaller cash flow. However, it can be challenging to monitor data over time, for example, when you log July's payment as June because it was deposited on June 30th. Determine which method is best for your business. Like the weather, your income and expenses can be hard to forecast. That being said, forecasting is an essential part of your plan to mitigate risk. Understanding what today's trends could mean for tomorrow's income and expenses will allow you to identify potential problems before they arise. If your business waxes and wanes with the seasons, remember to account for this when you're making plans. This will impact your budget forecasting, since you can't count on a consistent income, and it can be something you incorporate into your long range planning year after year. Within a property management business, there are often several people who are focused on accounting. Make sure accounting reports and data are available through software that makes them accessible and easy to share. This allows everyone to easily access their budget or make plans for the future without constantly interrupting those who manage your accounts. Buried in piles of paper? In the digital world, you can store that data without using reams of paper. From scanning your receipts to online banking, using less paper is not only environmentally friendly, it clears your desk and makes it simpler to find and share the information that you need. When you're trying to get on top of your rental property management, you need to make sure that you focus on your accounting. Tracking your accounts with property management software can help you understand where past problems have occurred and where you can make progress toward a stable financial future. 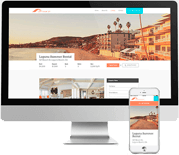 If you're considering new property management software, visit Propertyware to see how our software can transform your business. Editor's Note: We have updated and republished this article to benefit readers new to the Propertyware blog.